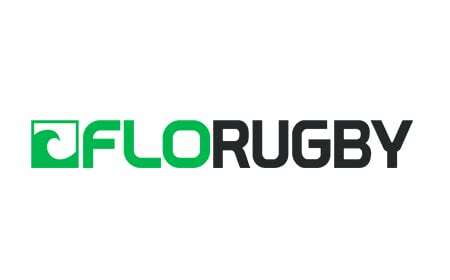 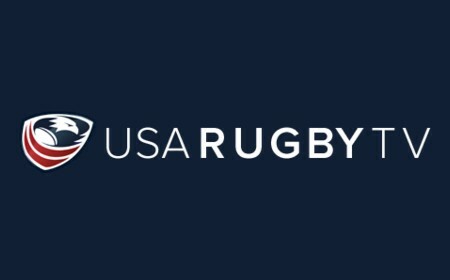 Rejuvenated committee will look to support USA Rugby and its Board of Directors to deliver strategy for performance Men’s and Women’s rugby. 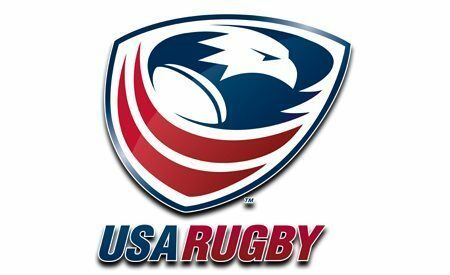 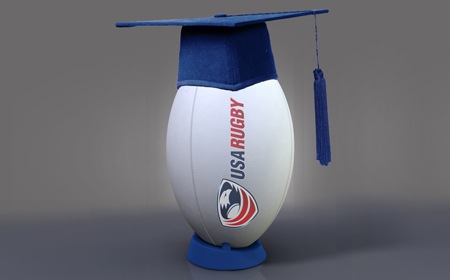 LAFAYETTE, Colo. - Today, USA Rugby announces the initiation of the Performance Game Board, a reformation of the High-Performance Committee. 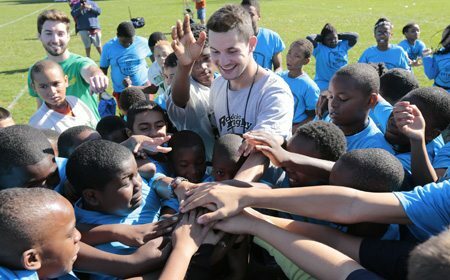 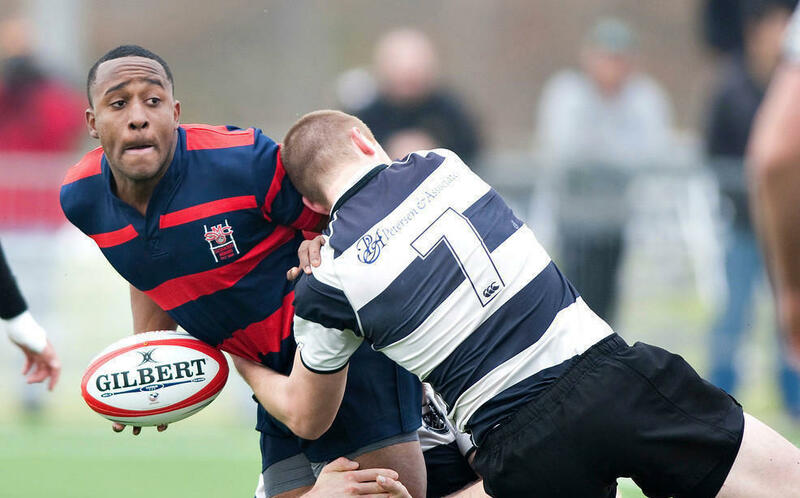 The PGB is tasked with overseeing performance pathways, and are active now determining developmental standards for each pillar of the game. 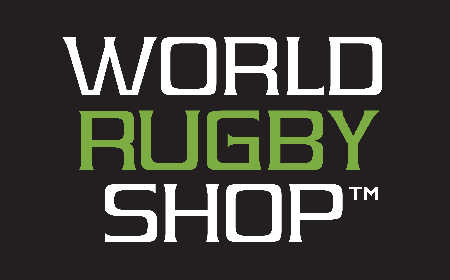 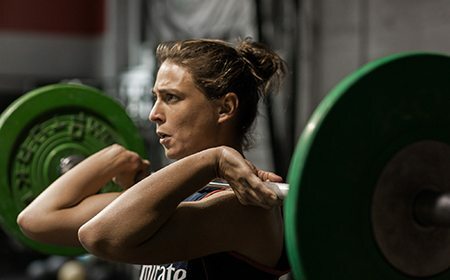 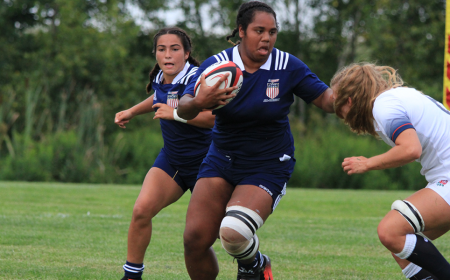 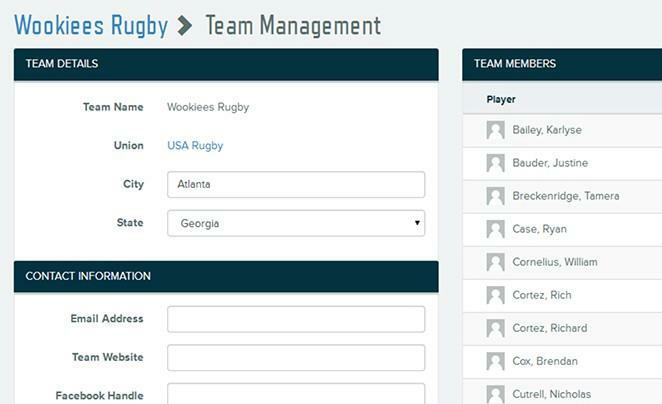 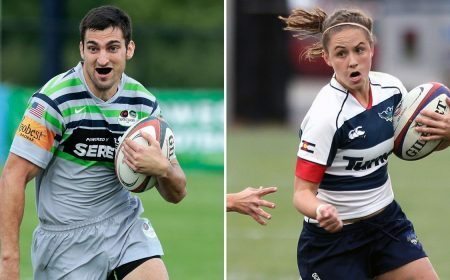 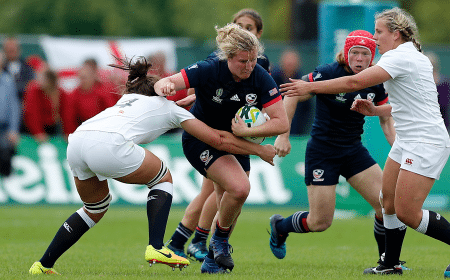 "The Performance Game Board is well positioned to support and advise the USA Rugby CEO and Board of Directors in executing strategy for performance Men's and Women's rugby in the United States." 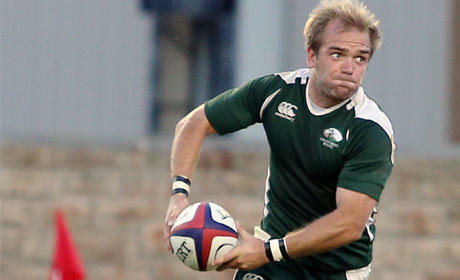 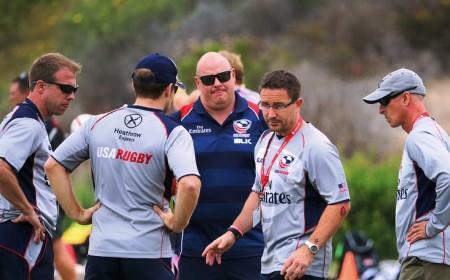 Said General Manager of National and High-Performance Rugby, and PGB Chair, Alex Magleby. 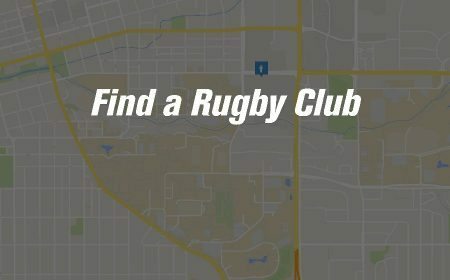 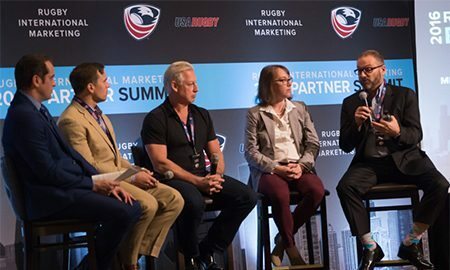 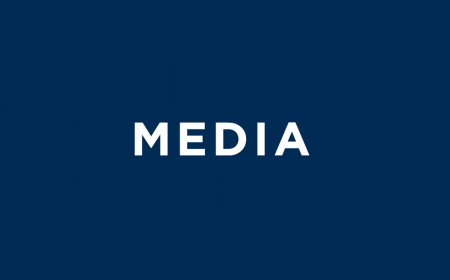 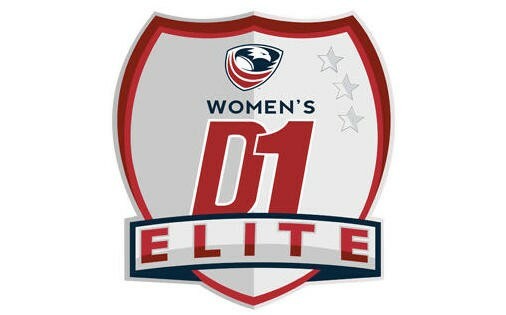 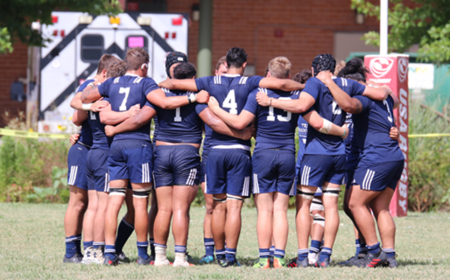 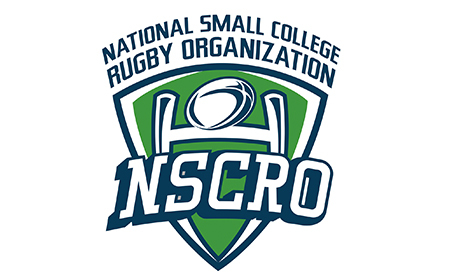 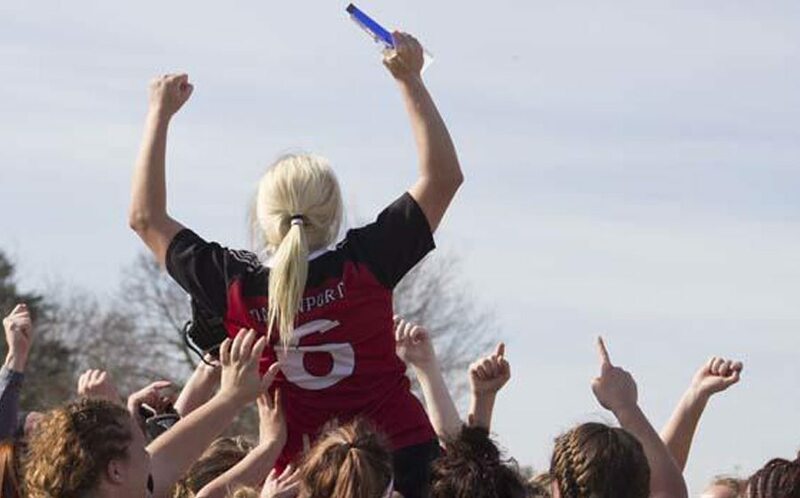 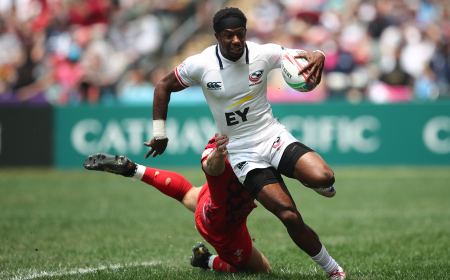 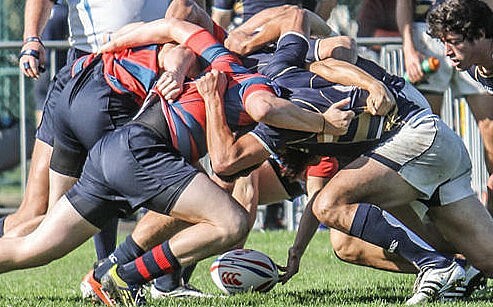 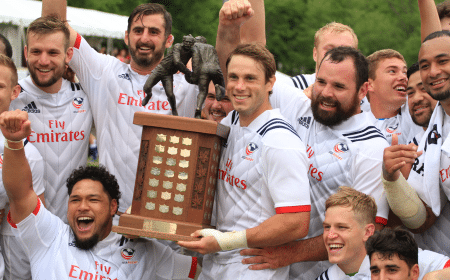 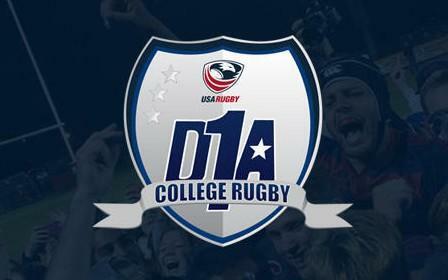 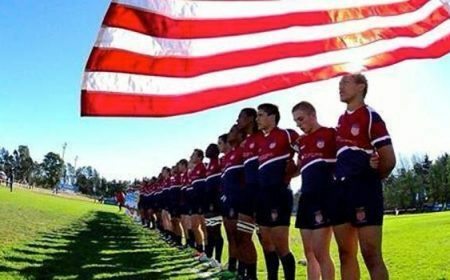 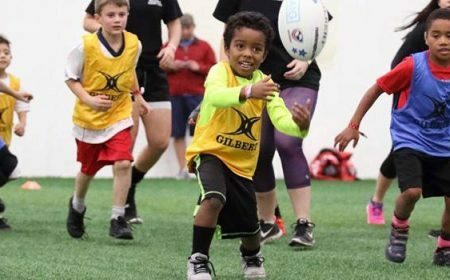 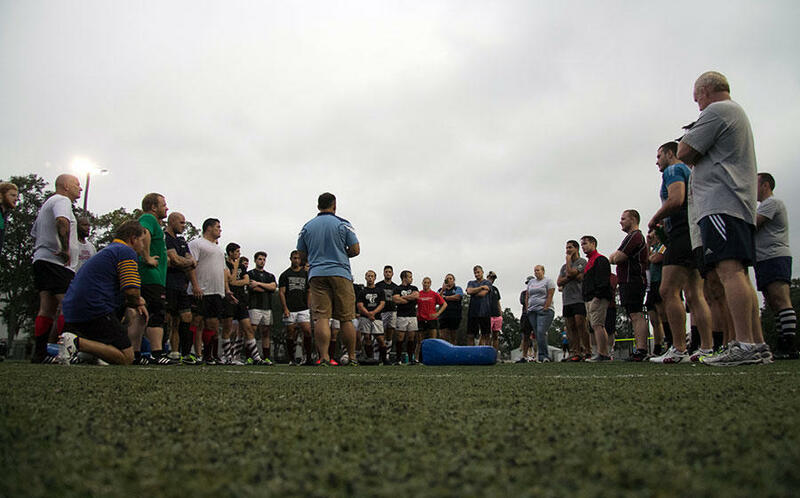 "With this group, USA Rugby is better equipped for discussion and debate in an effort to better connect the components of emerging elite level rugby." 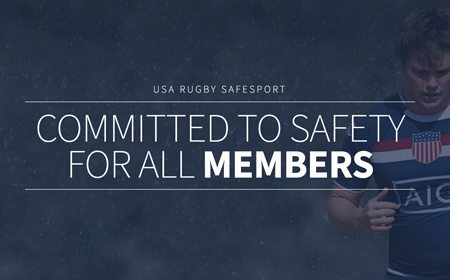 Continued Magleby, "To date, the dialogue has been robust and productive as performance standards and competition structures are assessed." 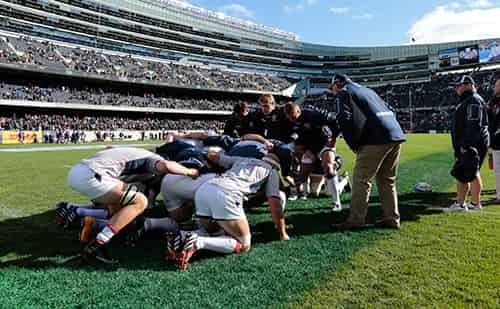 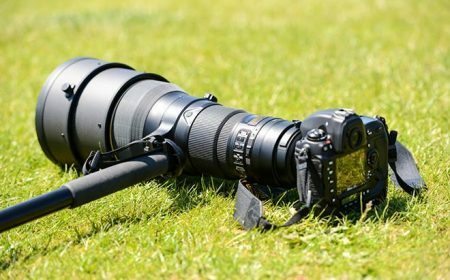 "Performance" relates to players, coaches, administrators, referees, competitions, training environments, academies and teams that lead to elite rugby on a national level. 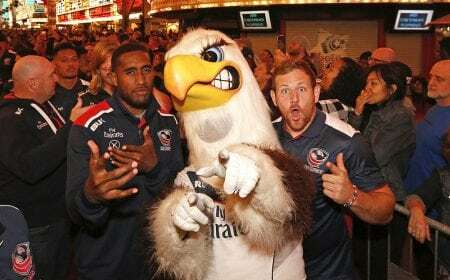 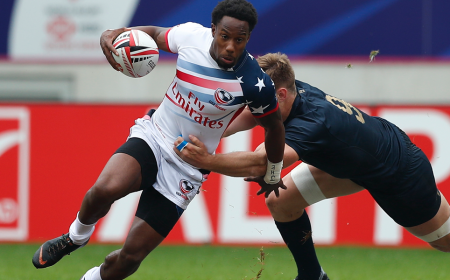 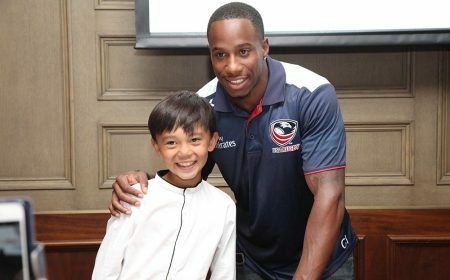 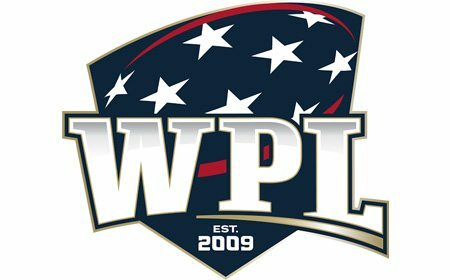 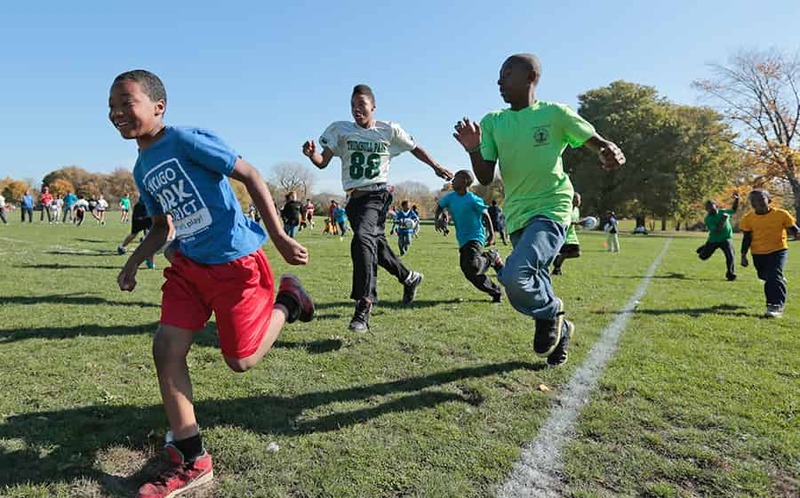 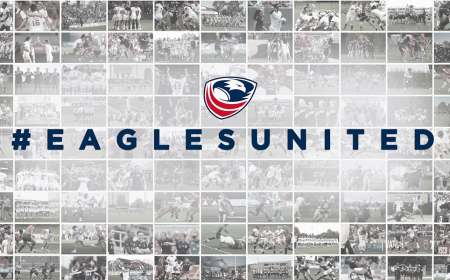 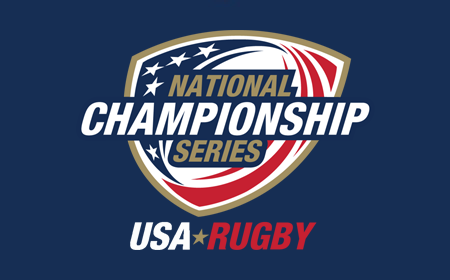 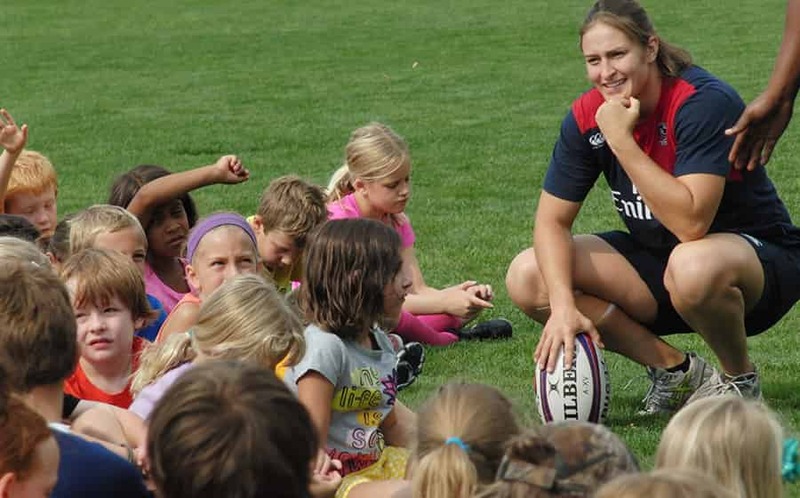 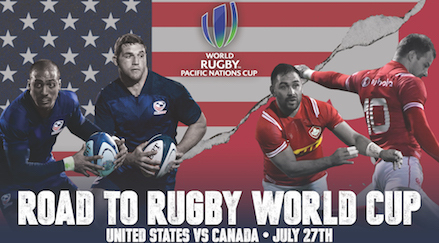 Including Men's and Women's Eagles programs, along with endeavors increasing the awareness and future success of USA Rugby's place in the international landscape. 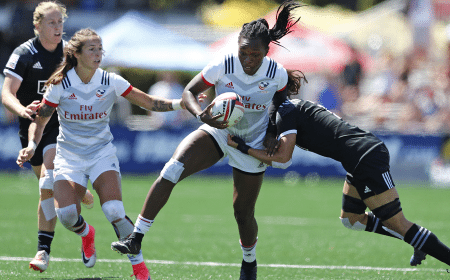 With goals and guidelines set in place, the first task of the Performance Game Board will be to establish standards for performance competition entry. 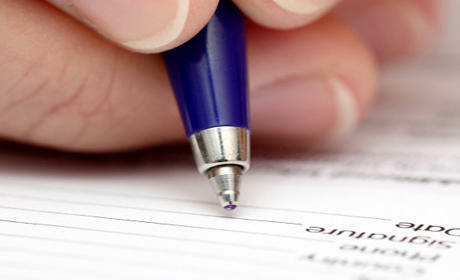 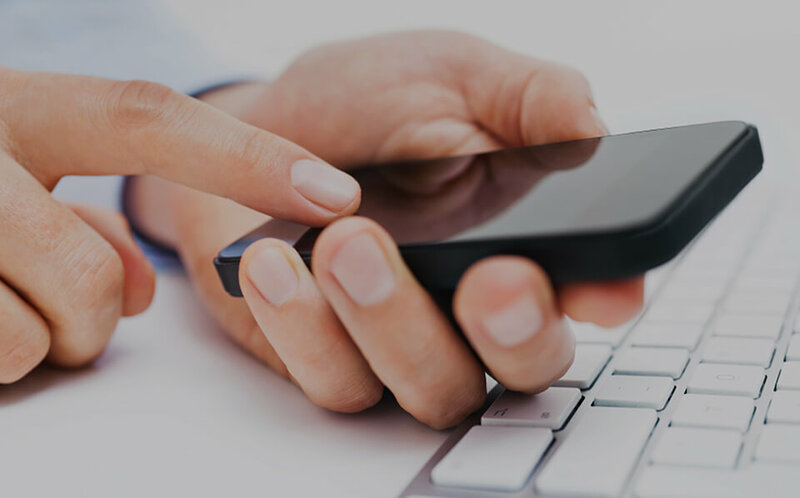 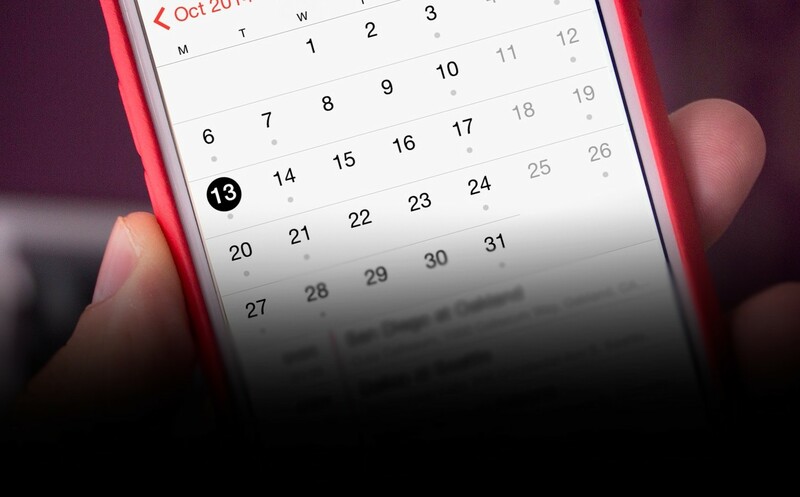 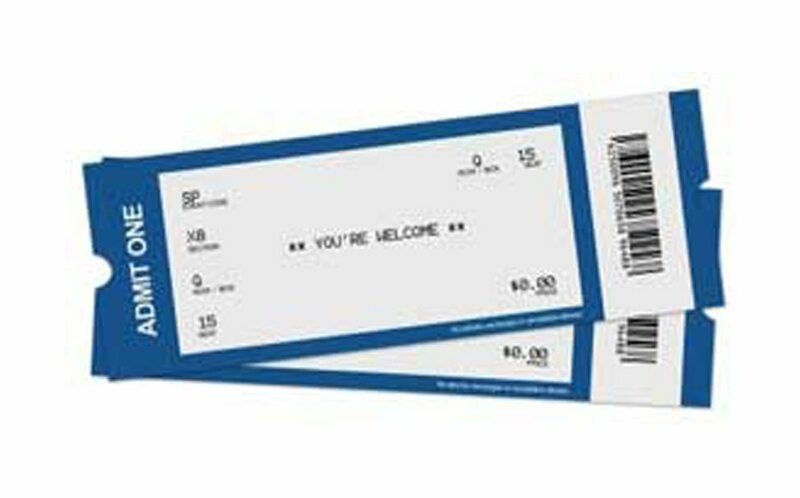 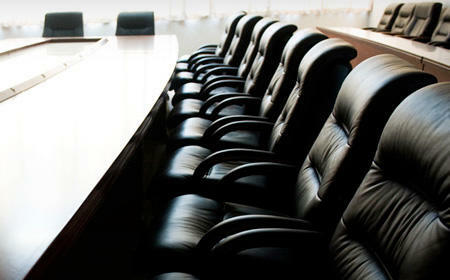 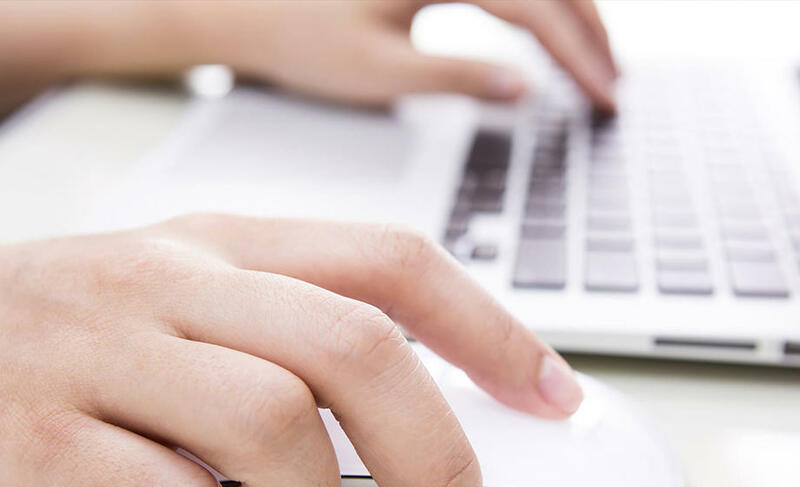 Soon followed by invitations to programs that meet qualifications and choose to be in those competitions. 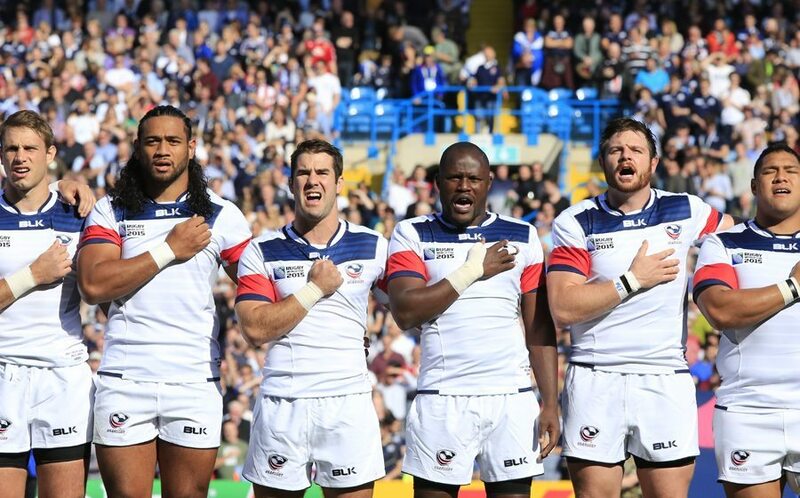 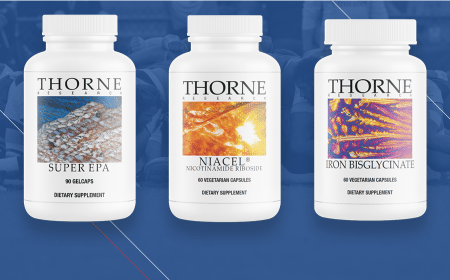 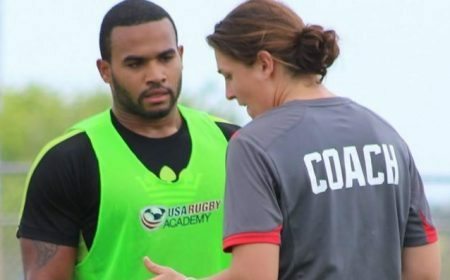 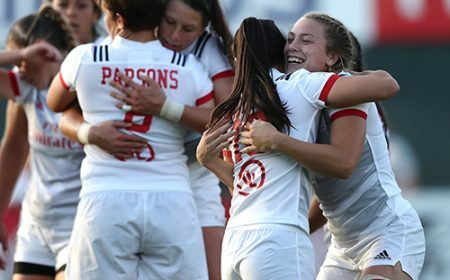 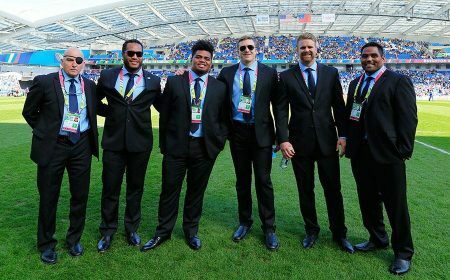 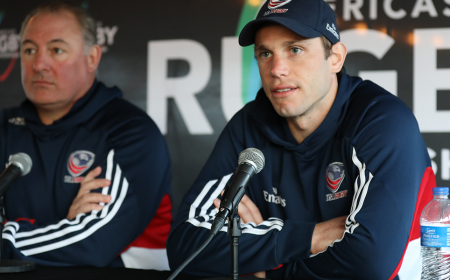 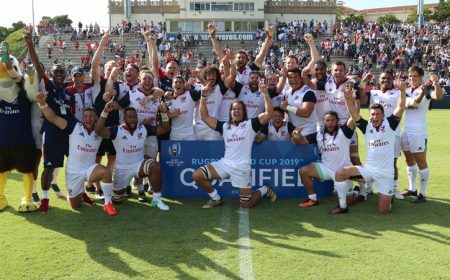 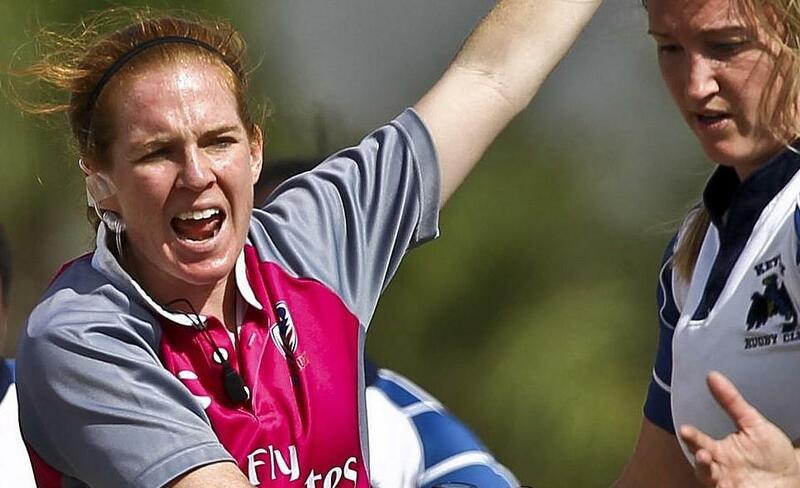 Magleby continued, "In the end, this should continue to help produce better national team players, coaches, referees, and administrators as USA Rugby creates an impact in international competition and on the Olympic stage."